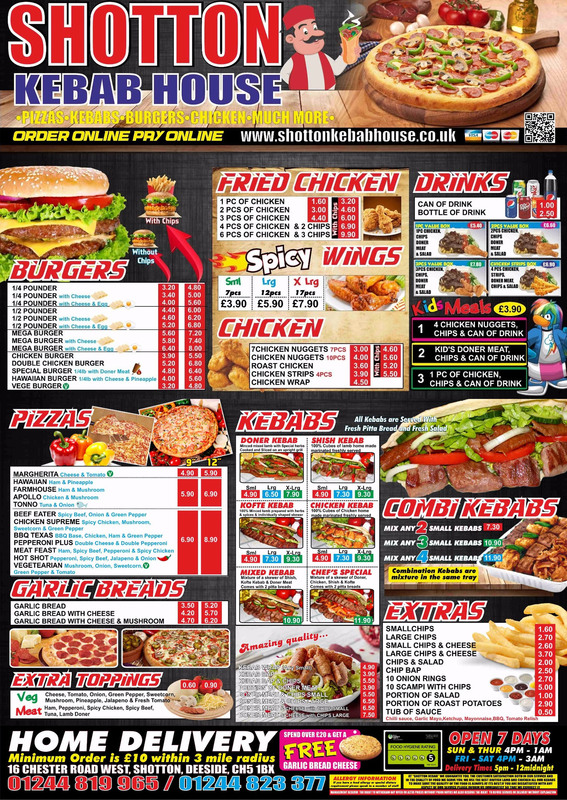 Please download a copy of our takeaway menu – pdf or image. 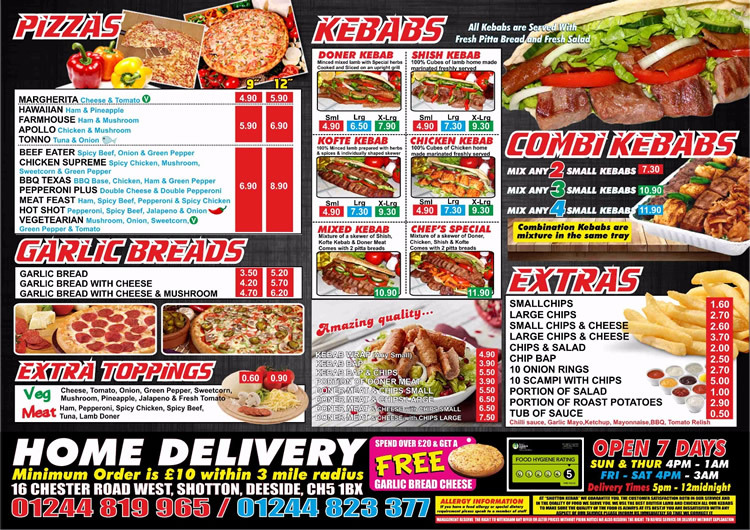 Or have you tried our online ordering service? Fast, simple and no confusion – it’s the future! !